Little Red Hen Studio is a unique art studio offering the experience of arts, crafts, sewing, mixed media, and wood sign making for kids and adults. When schools are out Little Red Hen is in! 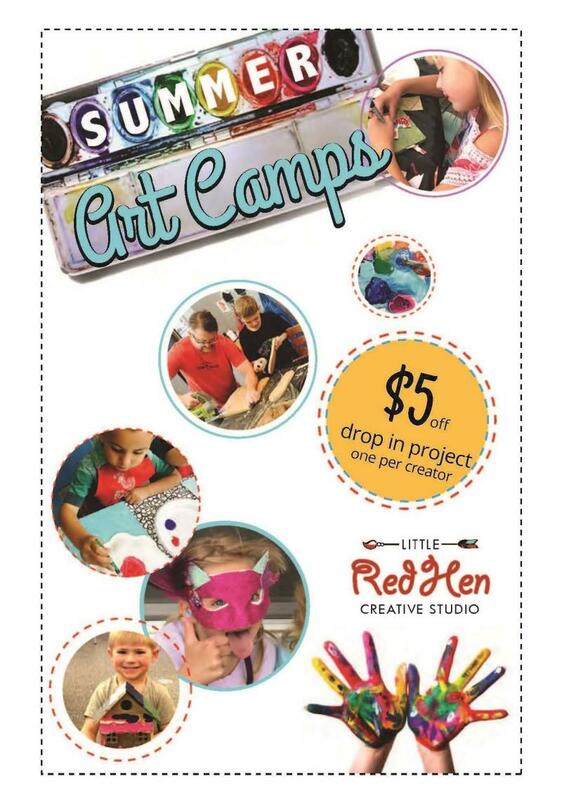 Check their website: http://littleredhenart.com/ for holiday/break class & camp schedules. 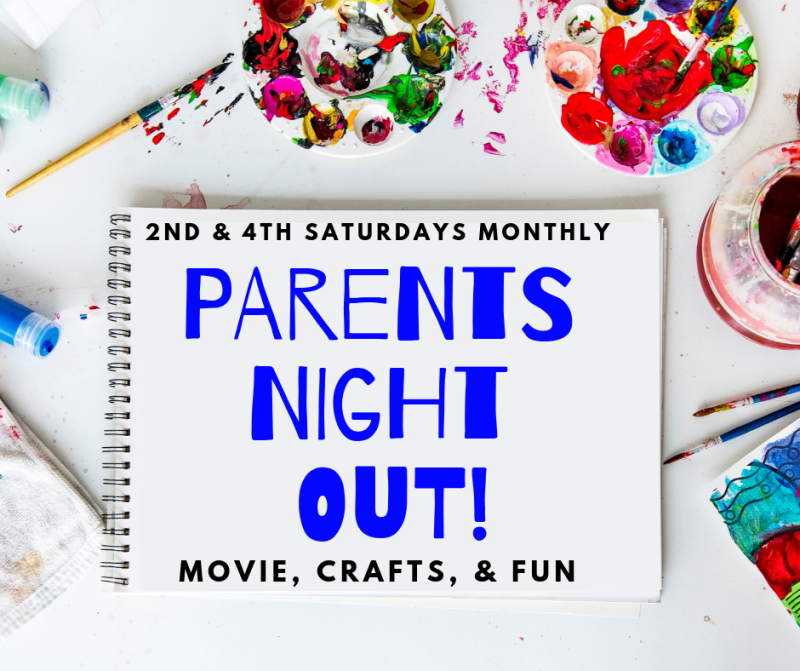 It is a drop-in/drop-off art studio which means anytime during business hours, people can drop-in and create or parents can drop off kids (ages 5+) for a unique art experience at various times. No appointment needed. Little Red Hen also offers classes, camps, workshops, and hosts events and parties for kids or adults. The events and parties offer themed packages that include cupcakes, food, and entertainment. The mission of Little Red Hen Studio is to inspire people through creating art. The instructors teach various art techniques and assist each creator through their project, encouraging imagination and self-expression. The art projects help provide children with problem-solving skills, communication skills, critical thinking and learning basic techniques to express their inner-creative side. Children and adults both have a boost in self-esteem and are focused and relaxed after completing a project at Little Red Hen.